No date for Valentine’s? No problem! You can still have a great time outdoors this Valentine’s Day. 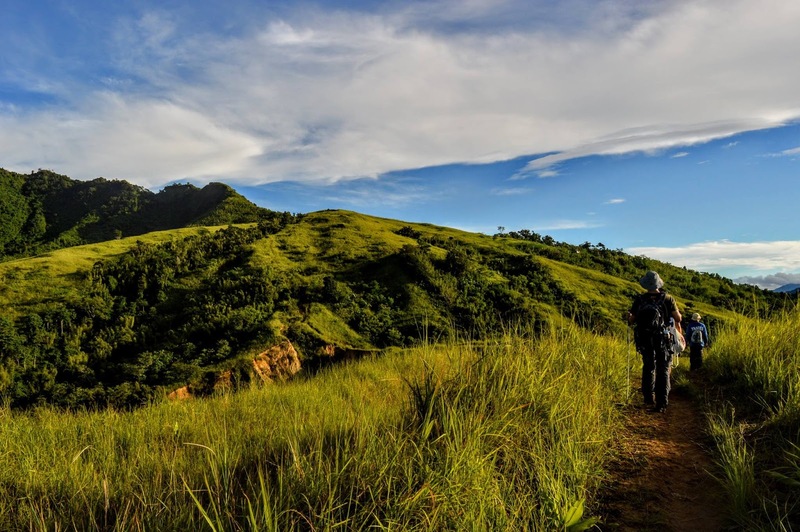 Set out on a solo hike to immerse yourself in nature and clear your mind. If you’re feeling social, join a group where you can meet other hikers. Who knows? You might just meet someone interesting while out on the trail! We’ve put together a list below of day hikes relatively near the metro which you can enjoy whether you’re single or taken. Enjoy the view that Mt. Maculot has to offer. Sometimes called Mt. Macolod and also famous for its high volcanic rock wall known as The Rockies, Mt. 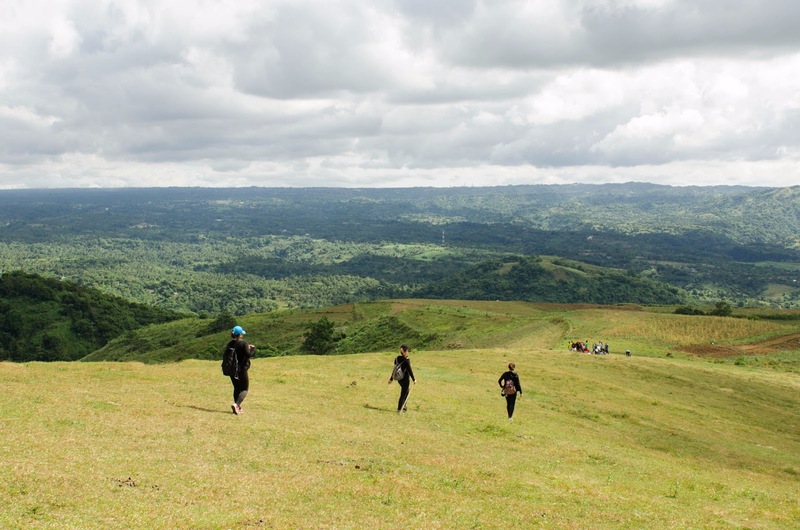 Maculot is a good option if you’re a sucker for spectacular views. It’s perfect for early morning hikes when the air is cool and the light is just slowly creeping in. 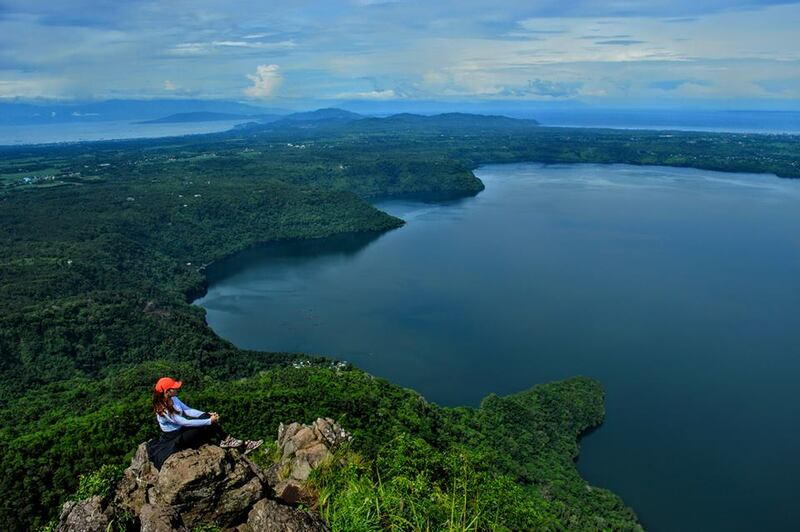 You can sit on a ledge in the Rockies where a stunning view of Taal Lake can be seen. 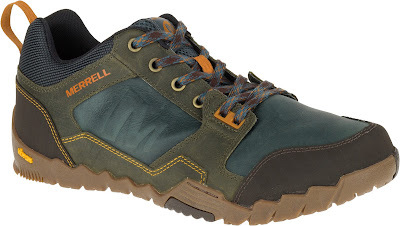 Slip on a pair of Merrell’s Capra Bolt Leather and be sure-footed while on the way up to the summit with its suede leather upper and M Select Grip outsole! Bask in the beauty of Mt. Pamitinan. Another city dweller-friendly climb Mt. Pamitinan situated at Montalban, Rizal just some hours away from the metro. 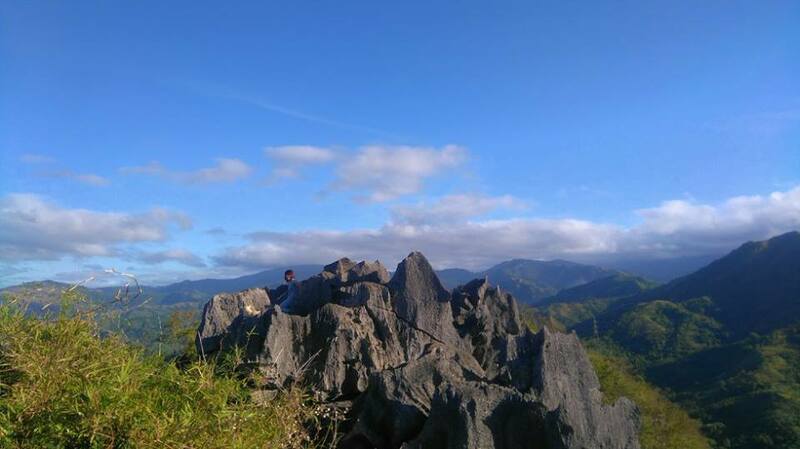 Check out the mountain’s beautiful limestone rock formations and marvel at the scenic views offered by Mt. Pamitinan’s two summits. Skip the crowd by scheduling your climb early in the morning. 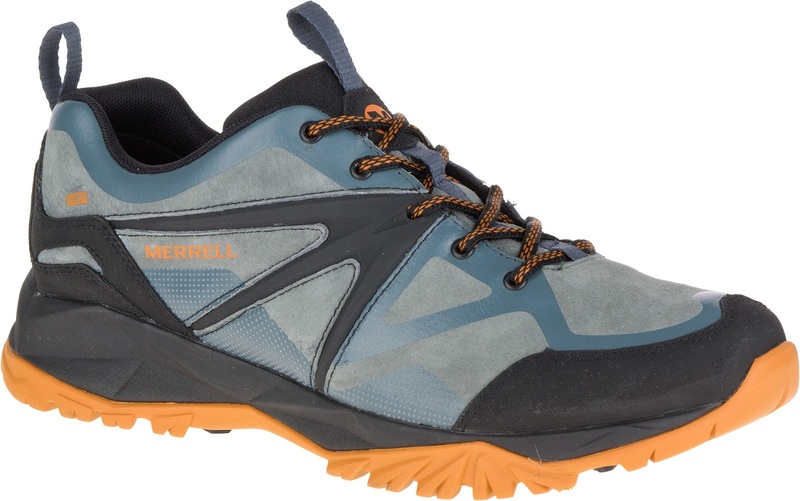 Gear up with Merrell’s Annex Metro and know no boundaries as you explore the amazing view of this mountain. 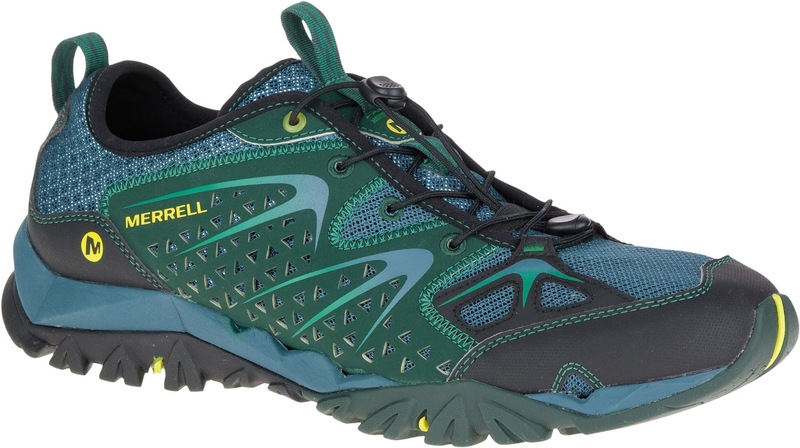 Geared with a Vibram outsole, you’re sure to have guaranteed grip on the trail. Get an amazing 360 degree view when you go to Mt. Talamitam. On the other side of the famous Mt. Batulao in Nasugbu, Batangas is Mt. Talamitam. 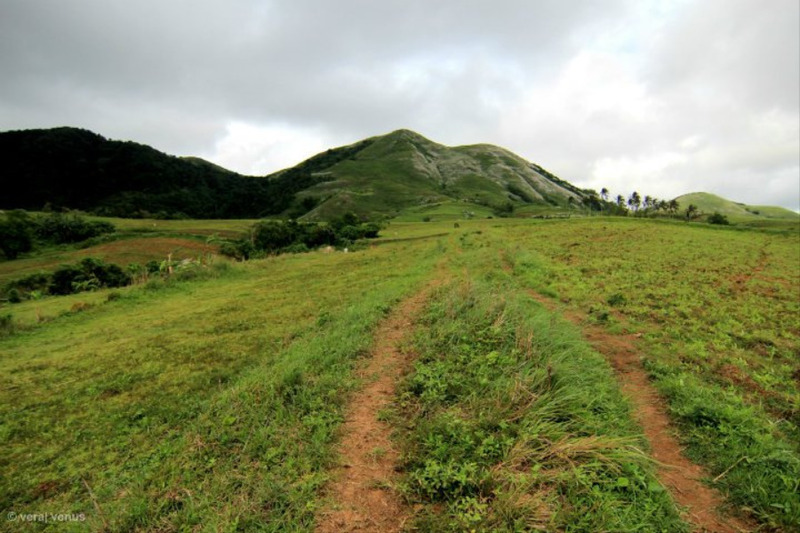 The hike involves dealing with grassy fields and little shade as there aren’t much trees in the area. The summit of Mt. Talamitan provides a 360° view of the Taal Lake and the nearby Mt. Batulao. Rise above this mountain’s trail when you hike with Merrell’s Capra Rise. Equipped with M Select Grip and Merrell air cushion to ensure a comfortable getaway this Valentine’s day! 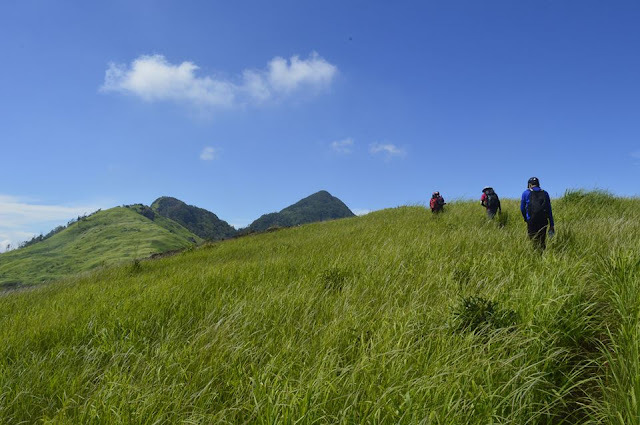 Spend Valentine’s Day with the majestic view that Mt. 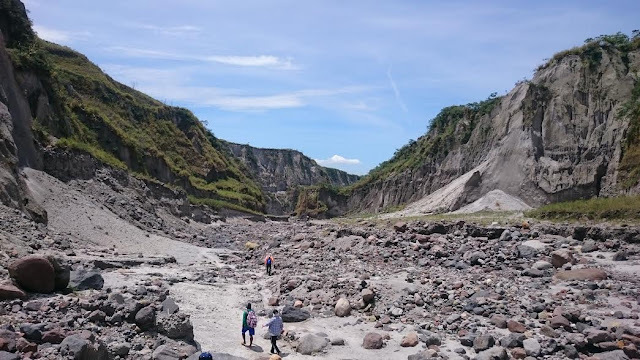 Pinatubo is known for. Part of the Zambales mountain range, the majestic Mt. 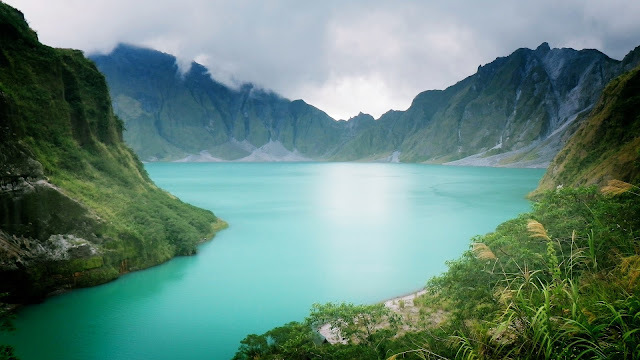 Pinatubo is regarded as one of the country’s most popular destinations for many reasons—one of which is that it nestles the beautiful and immaculate crater lake. Big rocks and boulders will welcome you when you hike here. Be sure to get off at Crow Valley where you can check out the unique lahar formation, too. Be ready to strike a pose in the surrounding view with your Moab FST. With different colors to choose from, lighter weight, great grip and nice fit, you’re sure to have Instagram-worthy photos that’s one for the books! Relish in the sea of clouds of Mt. Batolusong. Ever dreamed of reaching a summit above the clouds? You won’t have to travel far from the city. 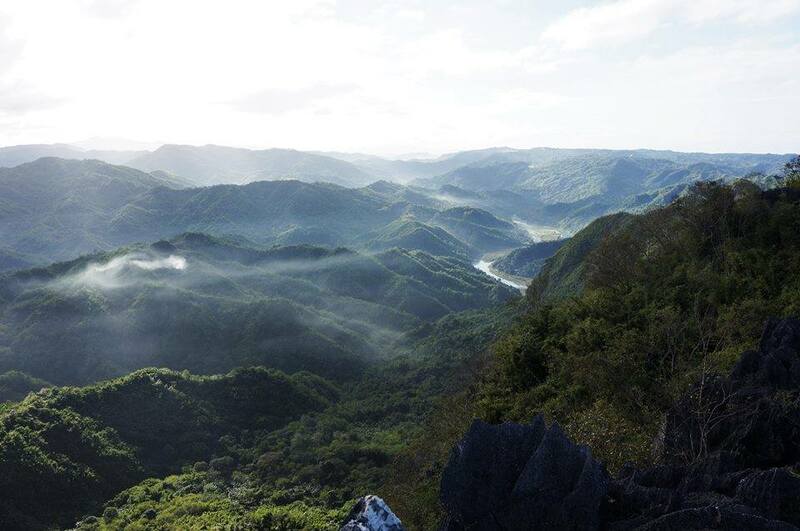 Schedule a trip to Tanay, Rizal—which can take only about less than a couple of hours—and head straight to Mt. Batolusong. 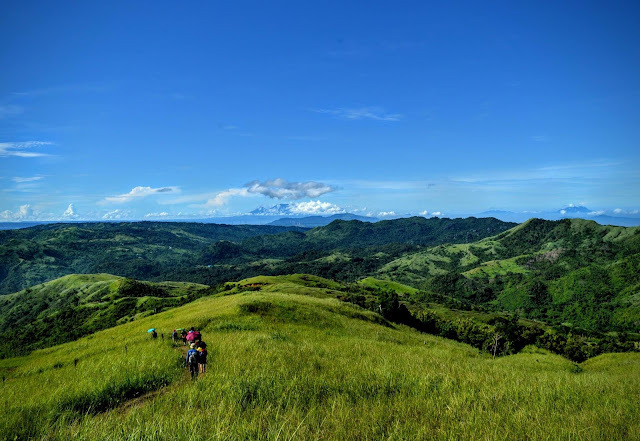 When you reach the peak, relish the sea of clouds and grasslands with awesome views of neighboring provinces like Laguna and Quezon. 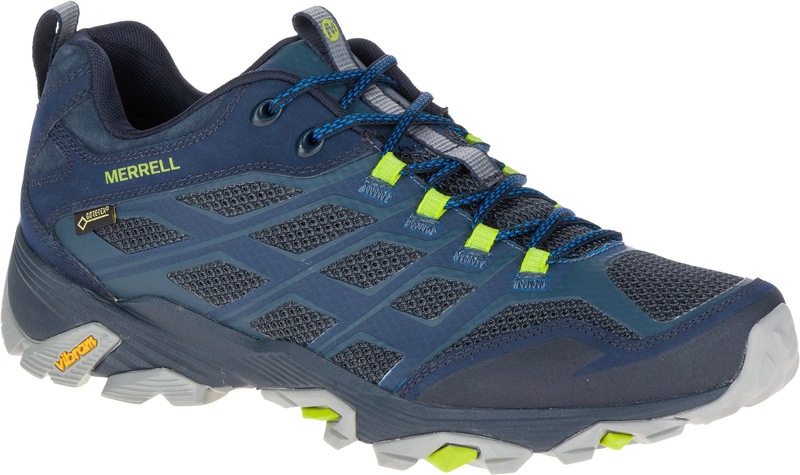 Partner your Capra Rapid with this hike and experience secure fit with its cord and lock lacing system and M Select grip for amazing traction on the trail! 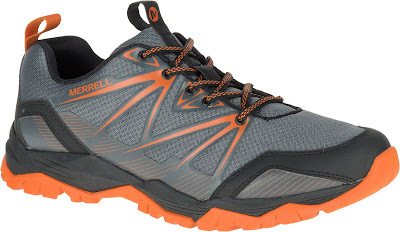 Exciting outdoor adventures call for trusty footwear and gear, so make sure you’re in Merrell’s latest outdoor essentials. If you want a great climb with an awesome pool of hikers, better book a trip with Trail Adventours (www.trailadventours.com) and turn this Valentine’s Day into an experience you’ll remember for a lifetime. Merrell footwear and outdoor gear are available at Merrell stores in Glorietta 3, TriNoma, SM North EDSA Annex, Market! Market!, Robinsons Place Manila, Festival Mall, SM Dasmarinas, Marquee Mall, Harbor Point, SM City Cebu, SM Iloilo, SM City Davao, SM Lanang, Abreeza Mall, Gaisano Mall Davao, LimKetKai Mall, Centrio Mall and select specialty stores and department stores nationwide.